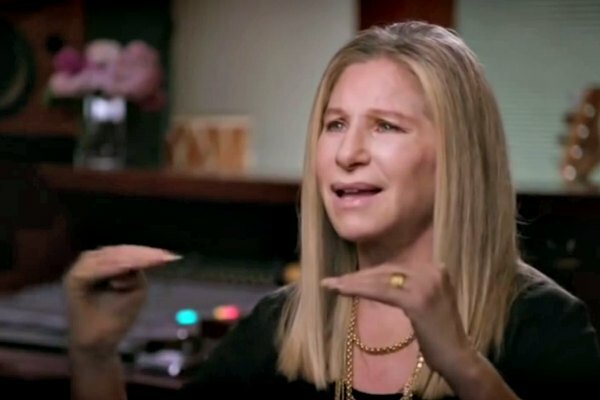 Singer-songwriter Barbra Streisand has partnered with LGBT group GLAAD to call on LGBT voters to vote in Tuesday's midterm election. According to a GLAAD press release, a pre-recorded call from Streisand is being made to GLAAD members and supporters across the nation. “Go to GLAAD.org/vote to get information about how to vote in your state, and let's make history together,” Streisand adds. Streisand, a vocal LGBT ally, most recently backed GLAAD's annual Spirit Day, which supports efforts to combat the bullying of LGBT teens.